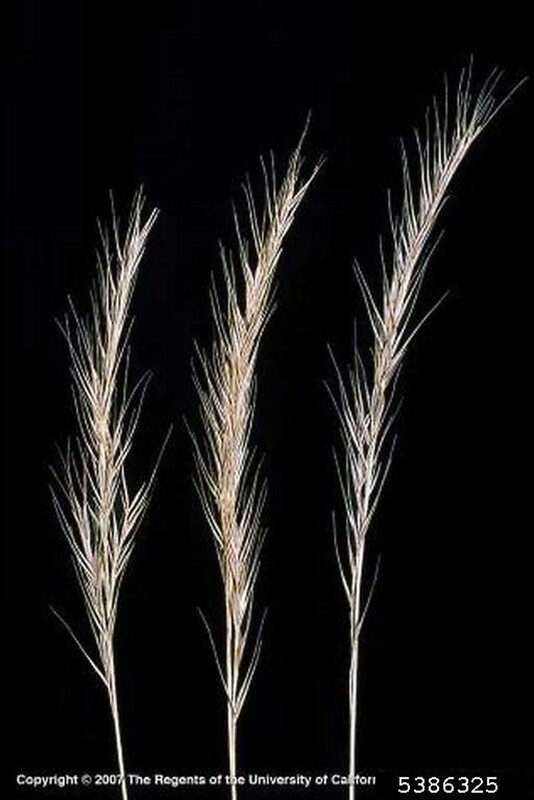 Vulpia bromoides is a non-native grass originating from Europe, northern Africa, and western Asia. 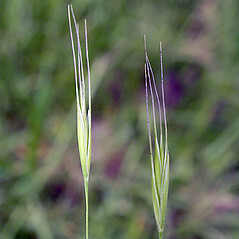 spikelets with 5–13 close florets, rachilla internodes mostly 0.5–0.7 mm long, and awn of lowest lemma mostly 0.3–6 (–9) mm long (vs. V. bromoides, with spikelets with 4–7 loose florets, rachilla internodes ca. 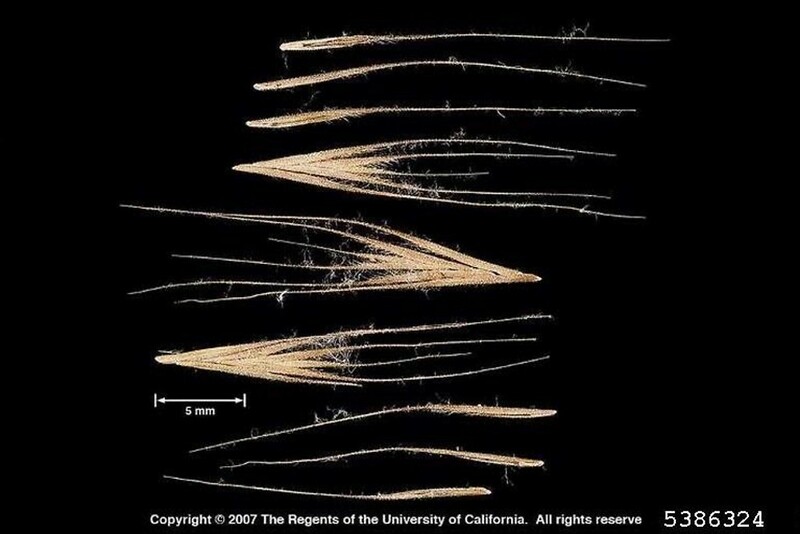 1 mm long, and awn of lowest lemma mostly 9–12 mm long). 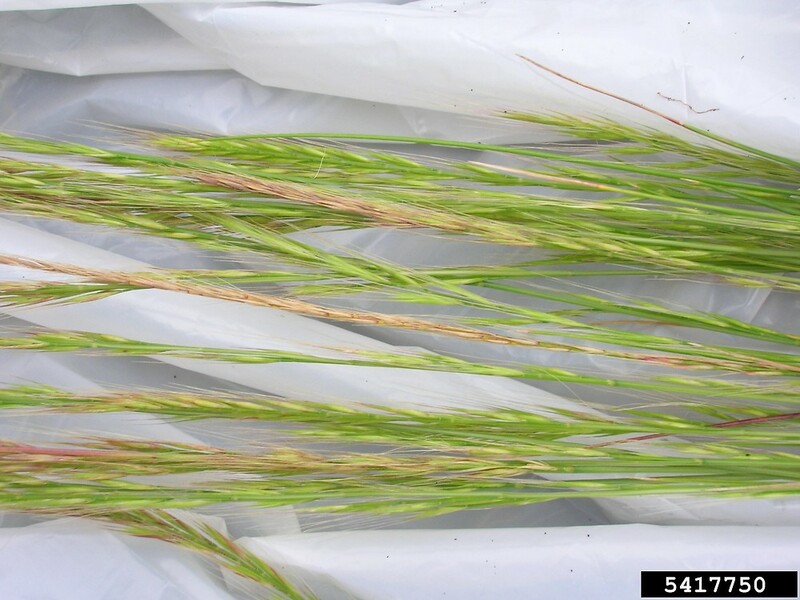 lower glume 0.5–2.5 mm long, mostly 25–33% as long as the upper glume, and awn of lowest lemma 7.5–22 mm long (vs. V. bromoides, with lower glume 3.5–5 mm long, 50–80% as long as the upper glume, and awn of lowest lemma 0.3–12 mm long). 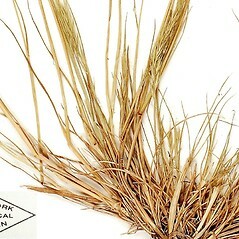 Festuca dertonensis (All.) Aschers. & Graebn. 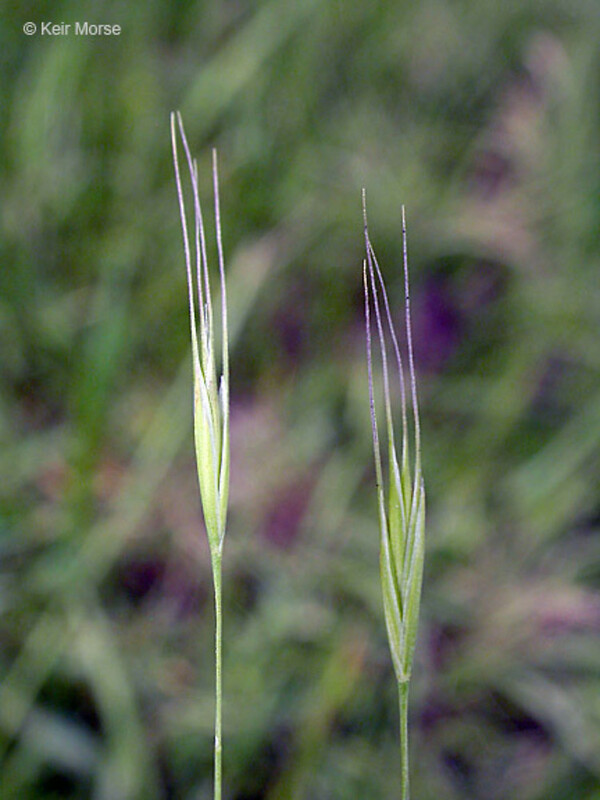 brome six-weeks grass. 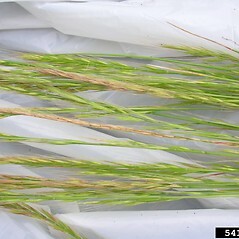 Bromus dertonensis All. 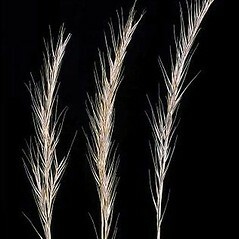 ; Festuca bromoides L.; F. dertonensis (All.) Aschers. & Graebn. ; Vulpia dertonensis (All.) 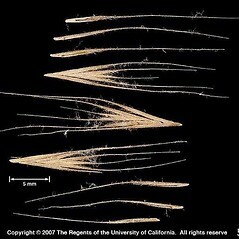 Gola • MA; also reported from ME by Kartesz (1999), but specimens are unknown. 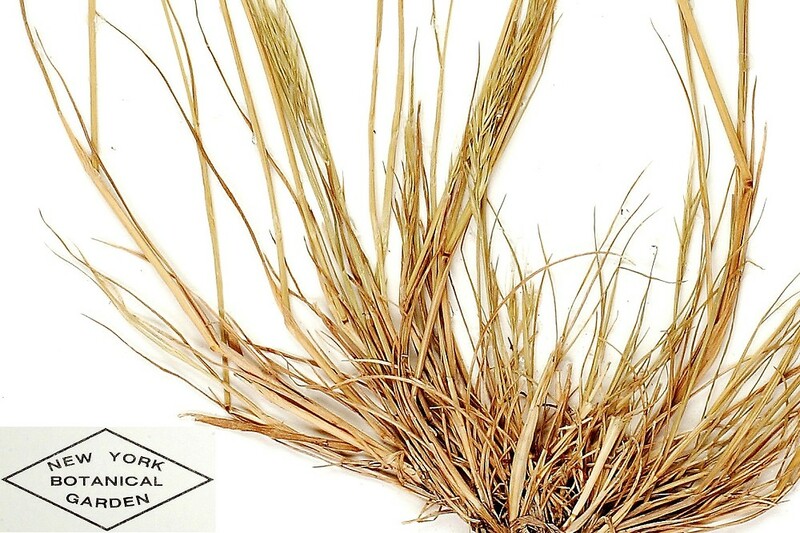 Fields, roadsides, disturbed soil.